YEREVAN, NOVEMBER 15, ARMENPRESS. 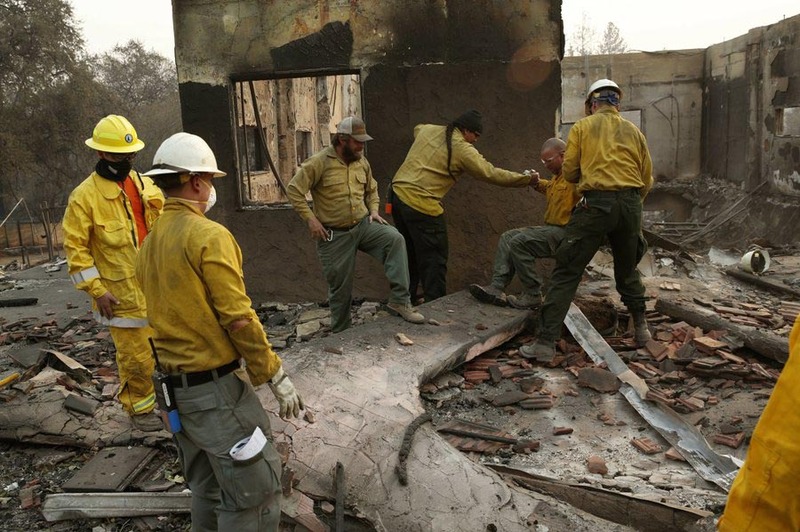 Hundreds of people arrived Wednesday to the Northern California communities ravaged by the deadly Camp Fire, searching for human remains while authorities tried to track down 130 people who are unaccounted for after the blaze, CNN reports. The death toll in the wildfires grew to 58 and many are still missing. "We're moving as fast as we can. It will take as long as it takes," Honea said when asked about a timeline for the search. "It's an important thing that we get right. And I understand the issue (of residents wanting to return to their properties), and I'm balancing the competing interests." The sheriff's department will begin taking DNA samples from people who are missing a family member on Thursday, he said. 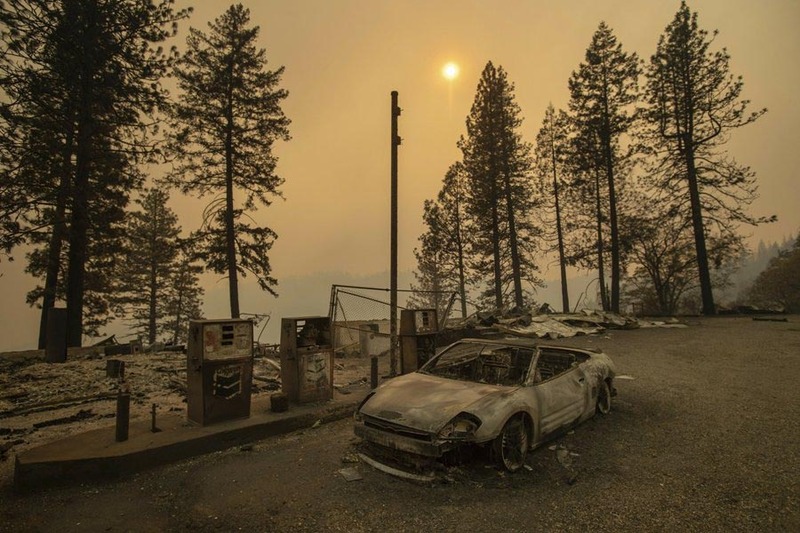 Camp Fire: The Camp Fire has destroyed 8,650 homes and scorched 138,000 acres in Northern California. As of Wednesday, the inferno was 35% contained. 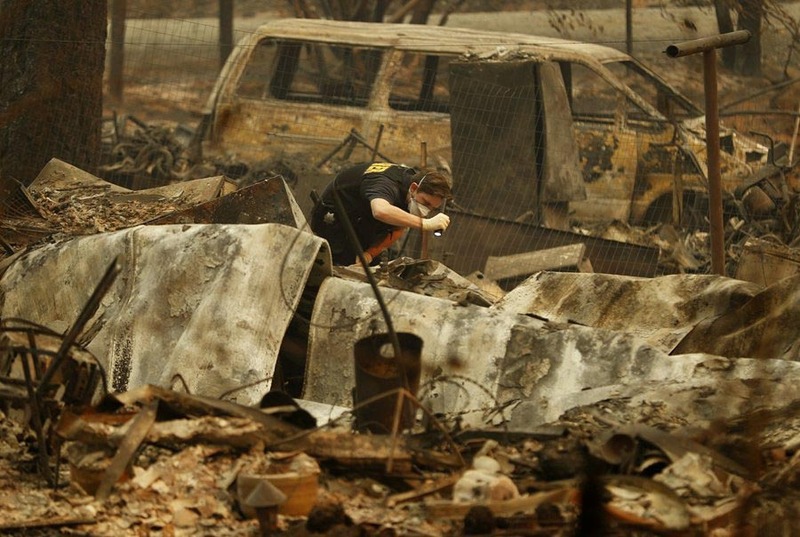 More than 10,000 structures have burned down, officials said. Woolsey Fire: This Southern California blaze has torched 98,362 acres and destroyed at least 504 structures. 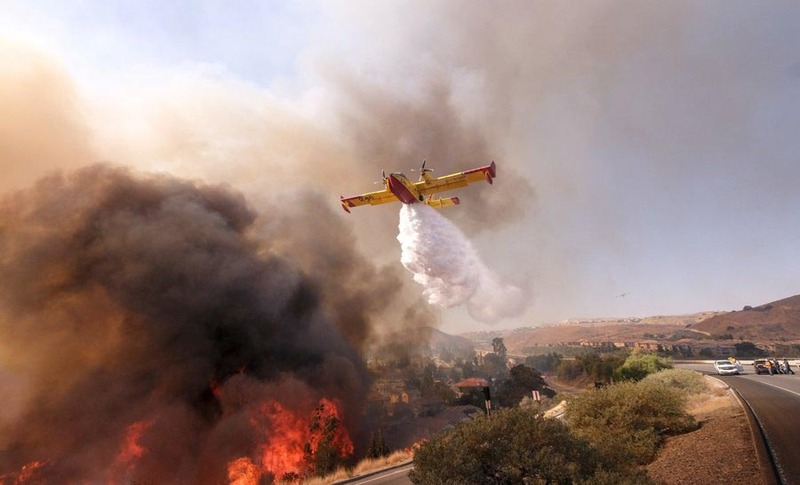 As of Wednesday, the inferno was 52% contained. Hill Fire: A second Southern California blaze has burned 4,531 acres and was 96% contained as of Wednesday morning. Death toll: There have been 58 deaths statewide. Earlier on November 13, U.S. President Donald Trump issued a Major Disaster Declaration for the State of California. Hundreds of thousands had to evacuate their homes amid the raging fires.